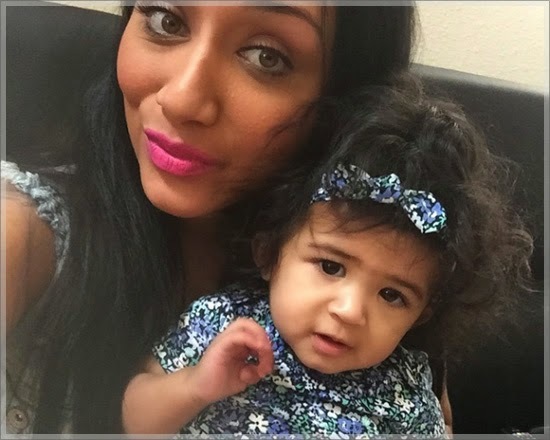 Rapper Chris Brown is reportedly not happy with his baby mama, Nia Gonzalez Amey, for what has happened over the past week as he believes the news of his daughter was deliberately leaked to the press. Over the past few days, news of Chris Brown's secret 9 months old daughter - allegedly named Royalty - has made headlines on all major tabloids. 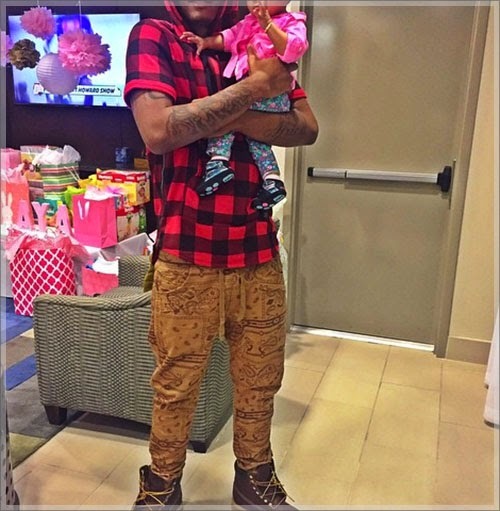 Reportedly, the singer only found out that he was the father of the baby a month ago after a secret paternity test confirmed it, and he came to a mutual agreement with the woman, Nia to pay her child support. 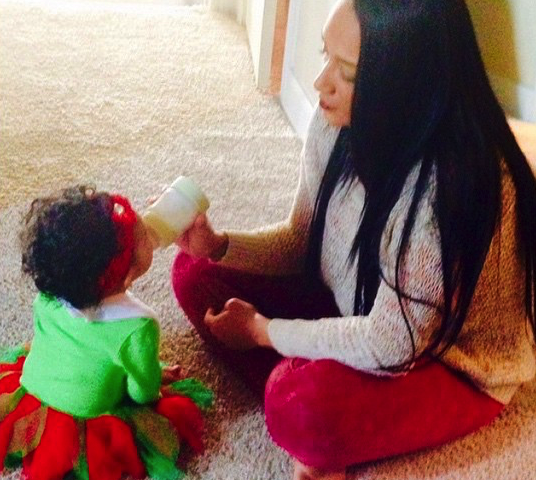 He would send her a goodly sum of money monthly for the upkeep of the child if she kept her mouth shut. But somehow, the news of the secret baby got out to the gossip columns sooner rather than later. Karrueche Tran, Chris Brown's girlfriend at the time of the alleged fling that led to the baby, has broken up with him since the news broke, as she said she could not deal with baby mama drama. The baby mama's boyfriend who had before then believed that he was the father of the child also spoke out on social media how sad he was that he found out the news after it was leaked to the press. 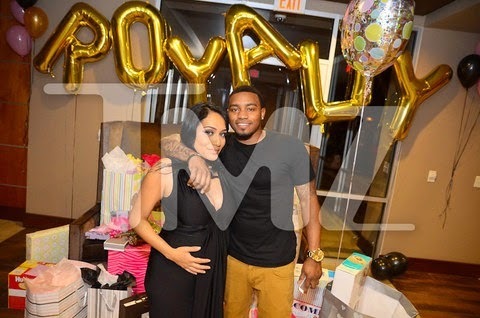 While no one is sure how the initial news leaked, Chris now seems to be blaming his baby mama, especially after she leaked official photos of her baby shower to TMZ yesterday. And he intends to make her suffer for it by reducing his agreed payments to her, according to TMZ. 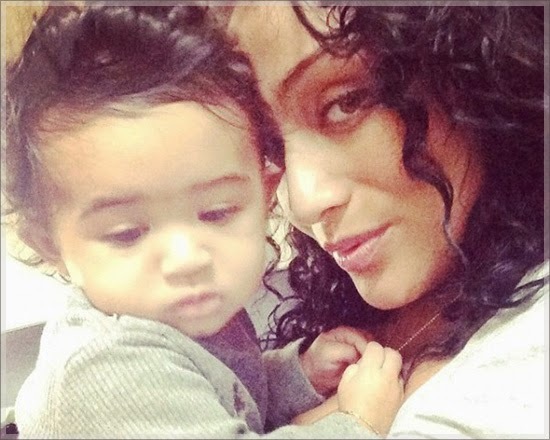 Below are some photos of the baby mama and her daughter Royalty, who is reportedly also Chris Brown's baby. The photos, including the one above, were shared by the man who had thought he was the father of the baby.